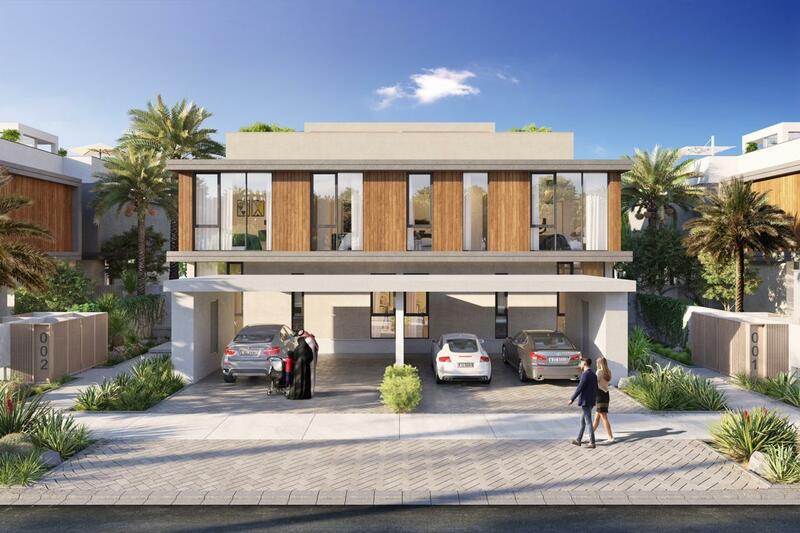 Gulf Sotheby’s International Realty is pleased to offer you this New Golf Course villas set in a well-known community of Dubai Hills Estate. 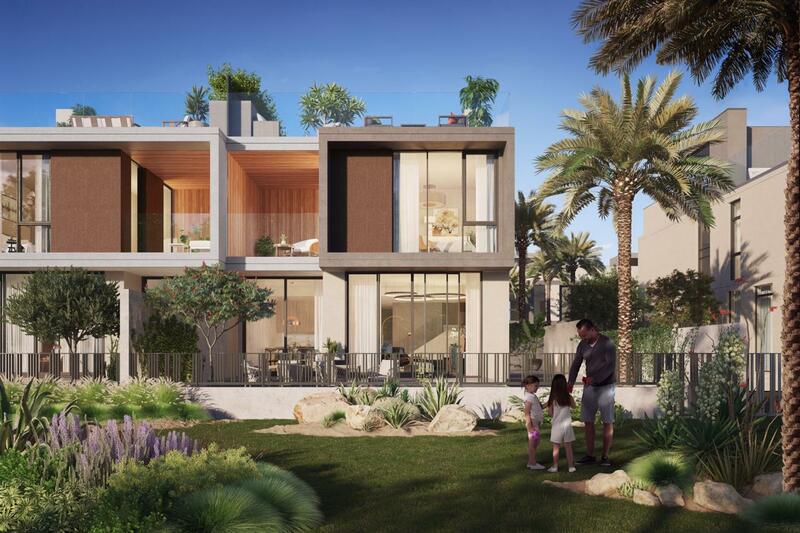 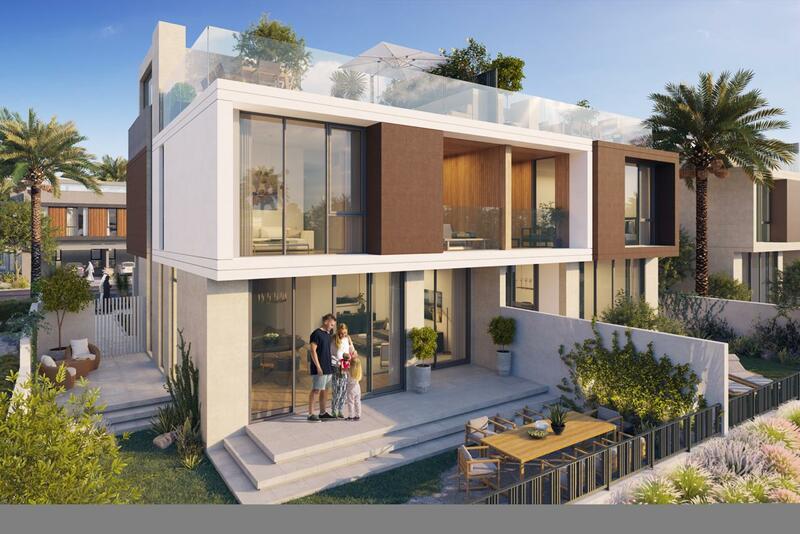 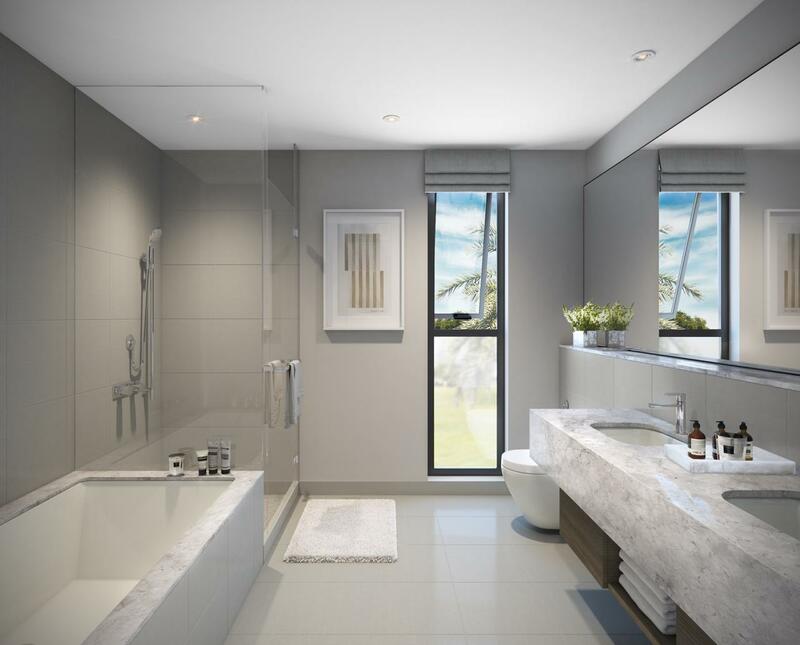 Offering you stand alone villas with a selection of contemporary 4 bedroom villa. 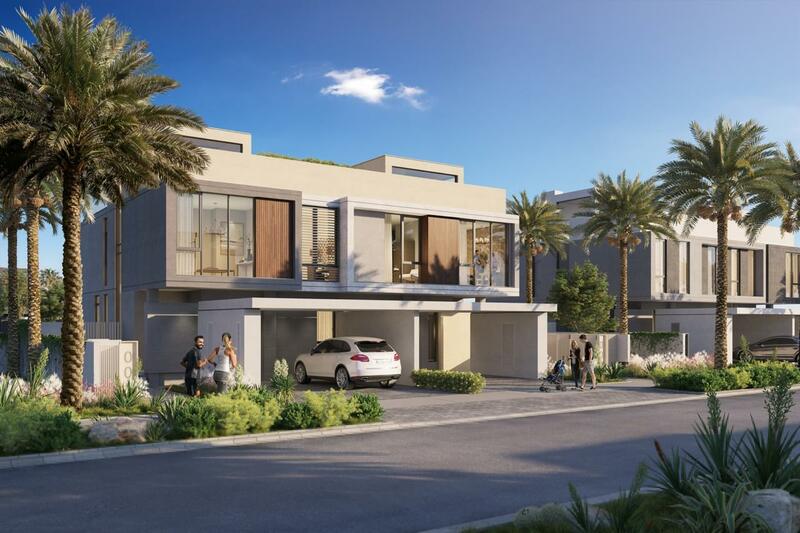 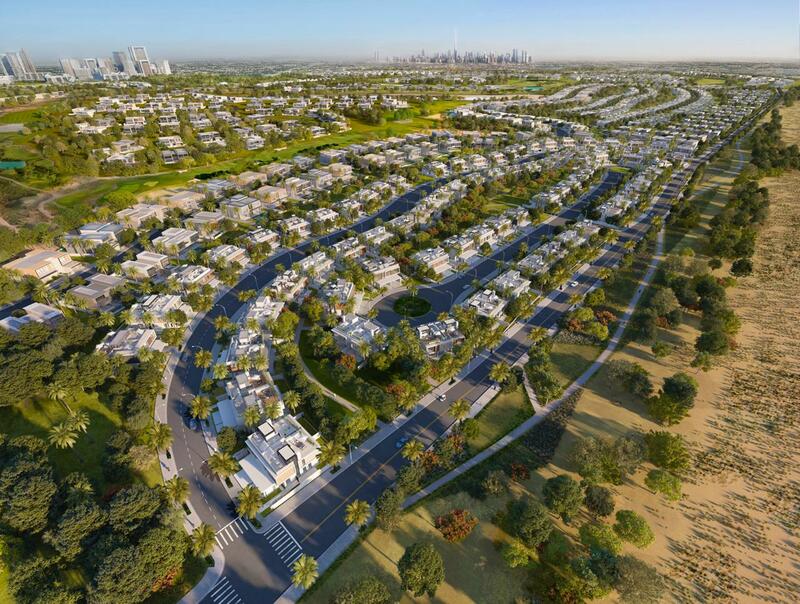 Golf Grove is within close proximity to commercial hubs such as Downtown Dubai and set closer to schools, hospitals and metro stations. 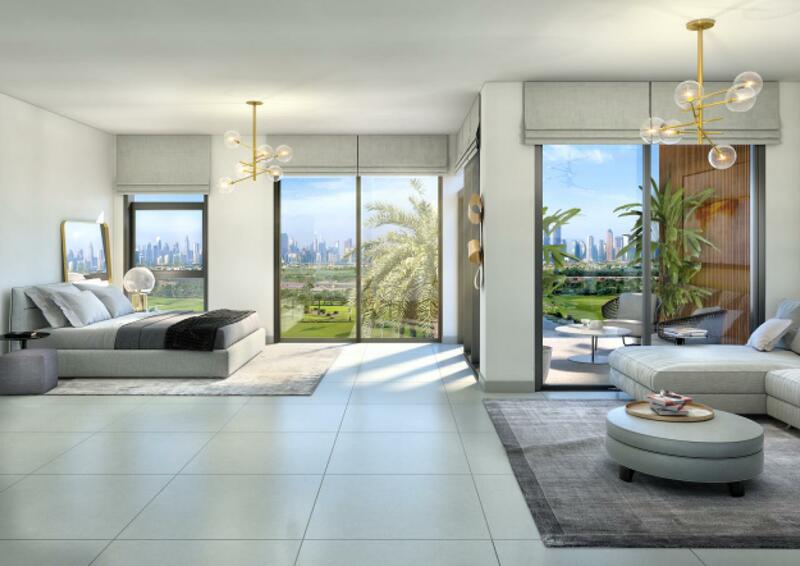 Surrounded by pristine fairways and lush gardens with views of the Dubai skyline. 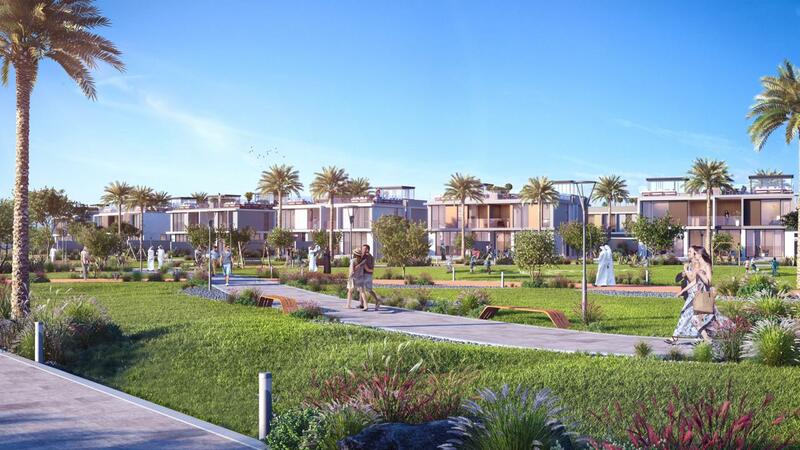 Only mins away from Golf Grove, Dubai Hills Mall is the city’s new center of shopping, entertainment, and leisure. 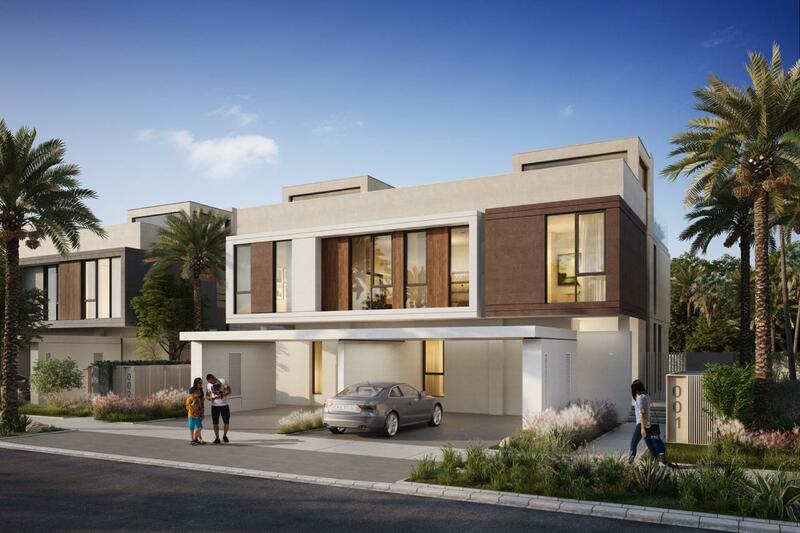 Conveniently located on the crossroads of Umm Suqeim Road and Al Khail Road.